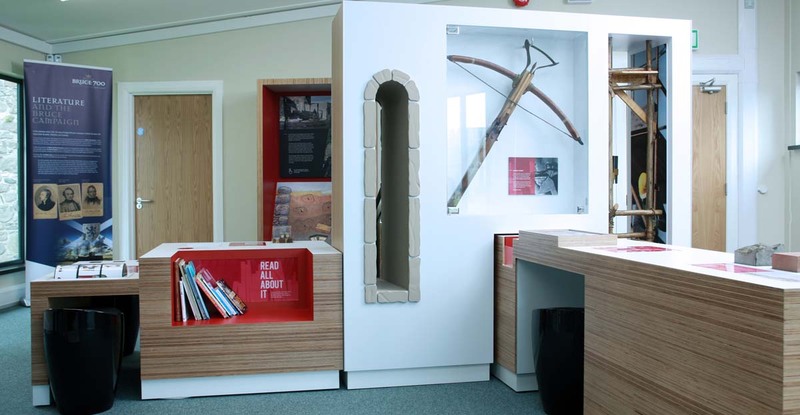 Marcon has added the finishing touches to a new education suite within Carrickfergus Castle. 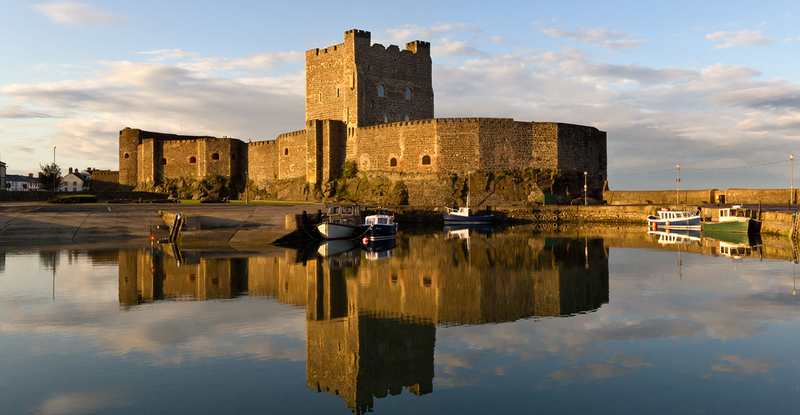 The famous Norman castle which was built in 1177 and is situated on the northern shore of Belfast Lough is one of the best preserved medieval structures in Northern Ireland. 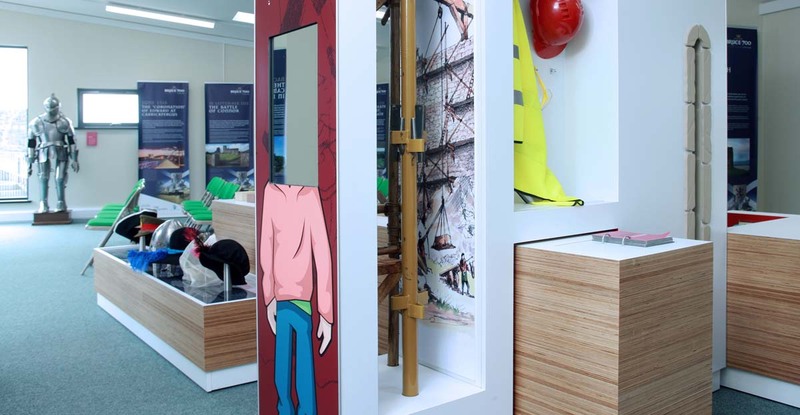 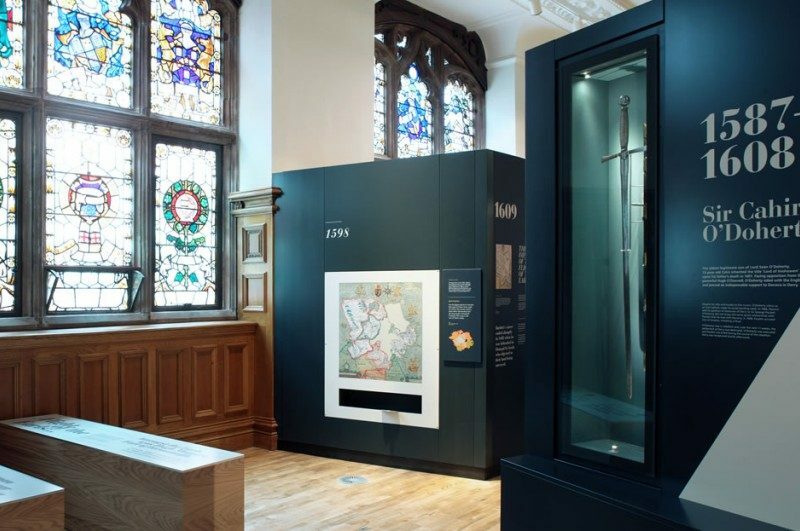 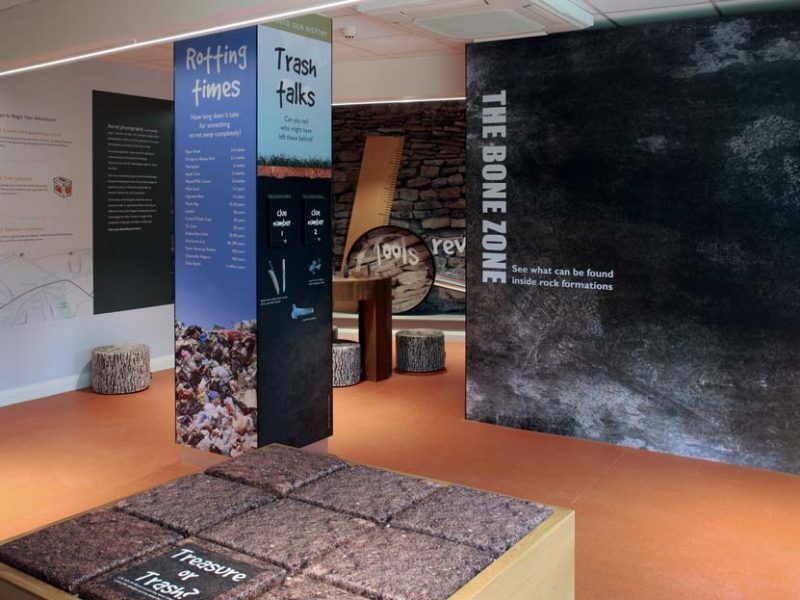 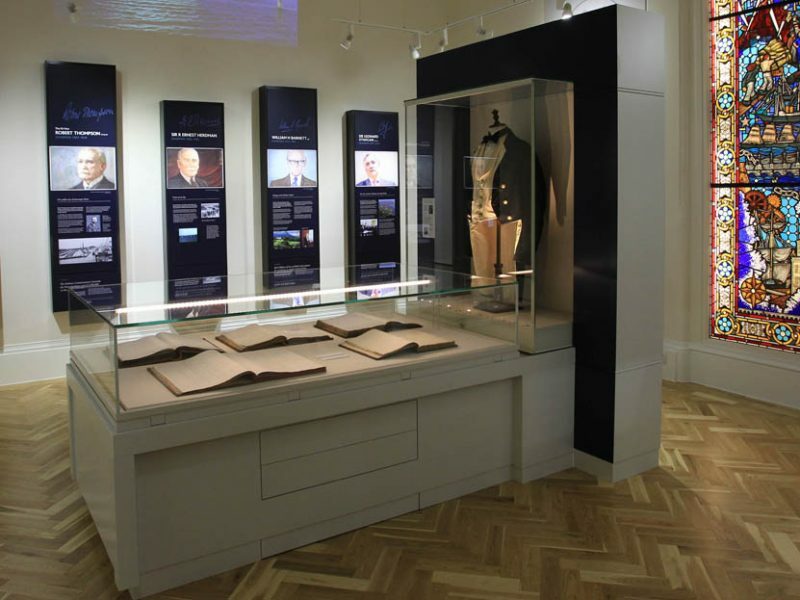 Marcon was tasked with the manufacture and installation of a moveable exhibition that now forms the centre piece to the new space within the castle walls. 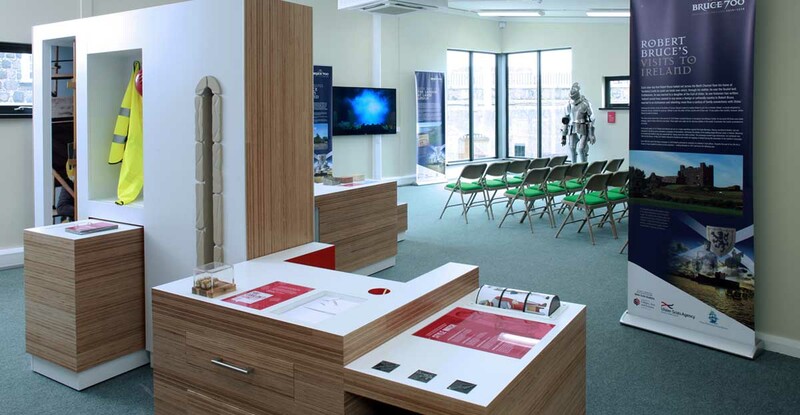 Manufactured from plexwood, the plinths house a medieval themed interactive display that will be used to compare life from the Middle Ages and the present day. 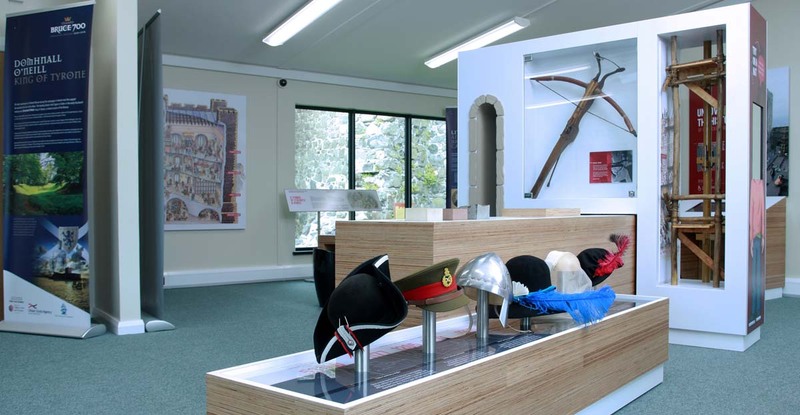 The exhibition will contain interactives and puzzles and will be used by school groups and other visitors to the castle.